It’s almost a month later and I’m still thinking about what made Houghton Festival particularly special. 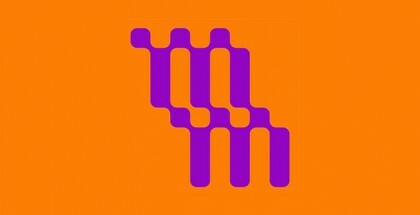 Was it the unfettered realisation of its curator’s vision? 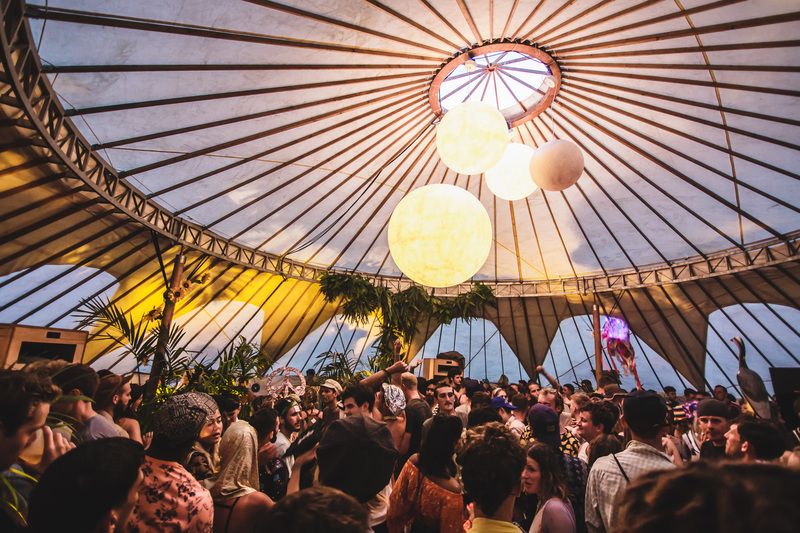 Or the Berlin-esque 24-hour license – a novelty for UK festivals and an absolute game changer. 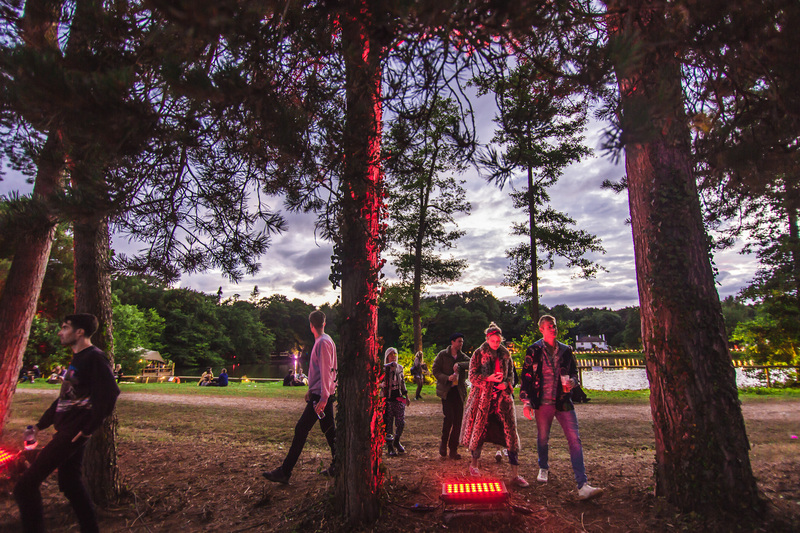 And, surely the Gottwood team’s stellar production was paramount to the event’s success? 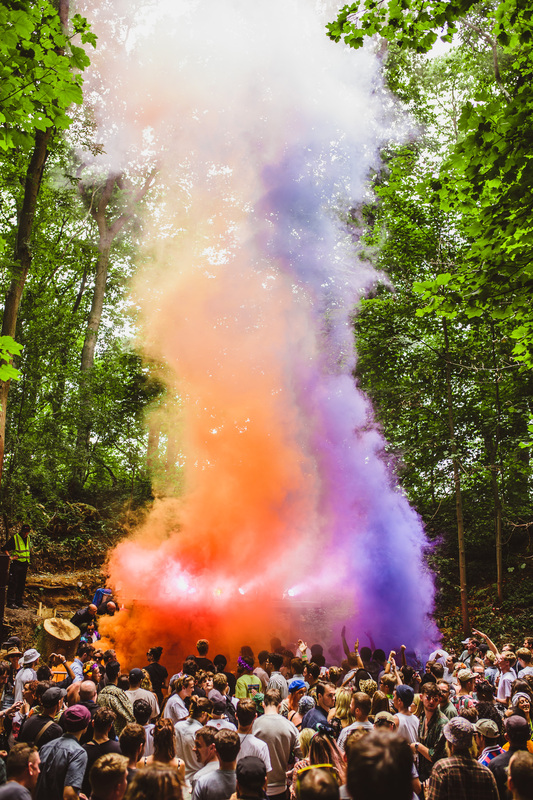 Indeed, it was all these elements combined with a large dose of that indefinable British festival-crowd sense of silliness that set the scene for a weekend that myself and my friends are still reeling from. On the Wednesday before the festival the full running order was released. 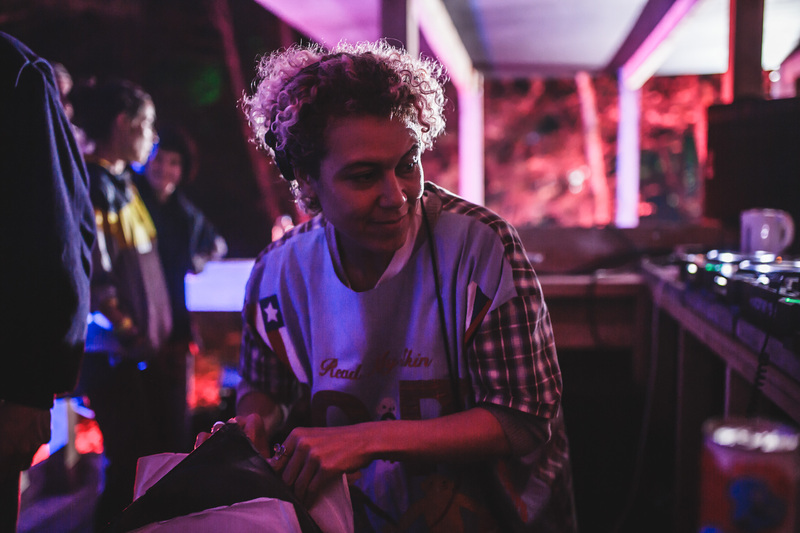 The sprawling schedule seemed to capture the cutting edge of 18 years in our favourite Farringdon club, a pre-occupation with extended sets and a melting-pot of some of the finest house, techno, dub and disco. 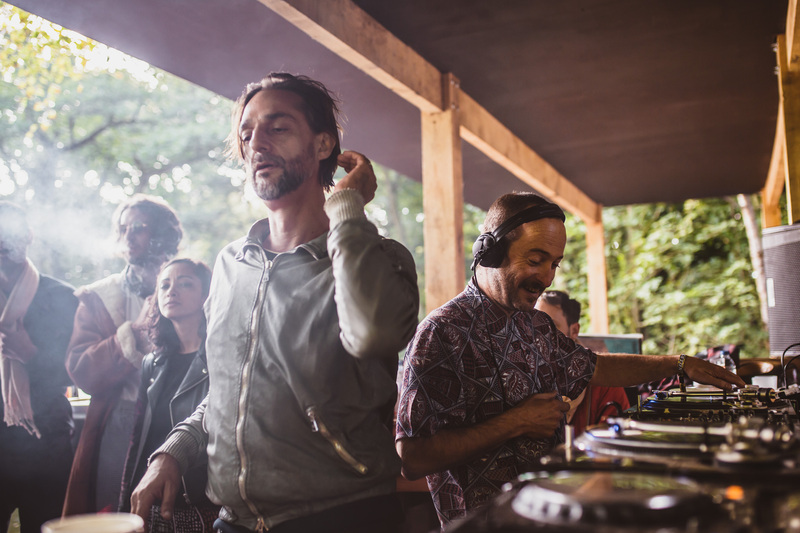 Continuously inspired programming choices like following Ricardo Villalobos and Craig Richards’ epic back-to-back (arguably the headline set though it was not presented as such) with a three-hour Andrew Weatherall reggae set gave the weekend a unique flavour. The brilliant Brilliant Corners held it down in their lantern-lit Giant Steps tent, in collaboration with touring audiophile sound system The Analogue Foundation, giving the likes of Ben UFO, Floating Points and their cast of residents (Cedric Woo on Saturday night was one of the best things I’ve seen in a while) the opportunity to present records they may not normally have the freedom to play on the Dalston bar’s travelling Technics SP10 MK2s and Klipsch La Scalas setup. 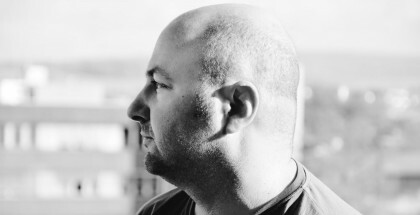 Juxtaposing seven-hour sessions from Colleen ‘Cosmo’ Murphy – a literal link to some of the roots of this music (she was an original resident of the Loft), with dub-wise heavyweights like Adrian Sherwood gave a sense of genealogy to the proceedings much appreciated in an age of homogenous festival line-ups designed to provoke early-bird ticket purchases. The range of venues was staggering. 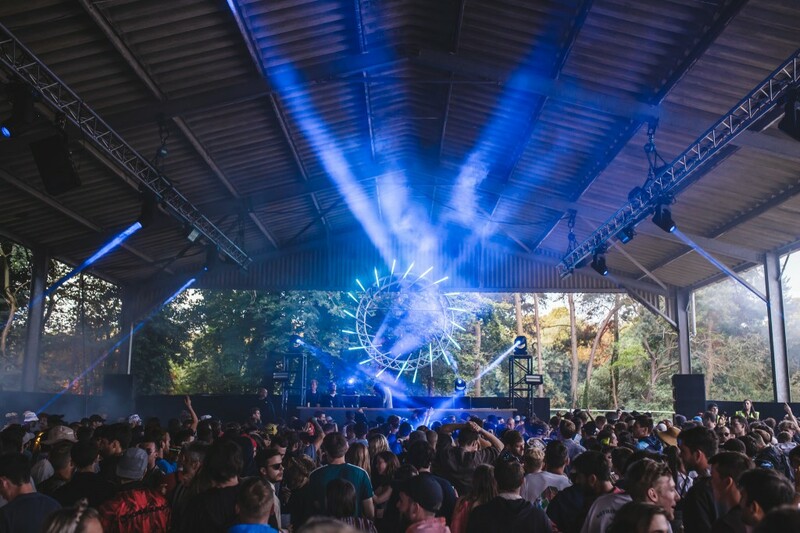 The Derren Smart stage acted as the primary open-air stage hosting the likes of Nicolas Jaar, Tony Allen and Vilod. The Pavilion, a kind of CDV in Norfolk, the DJ booth jutting out onto the river, saw a sensational sunrise session from Cassy on the Saturday morning, dropping Mood II Swing’s remix of Ultra Nate’s “Free” mid-way through to rapturous effect, before reaching an unexpected but no less welcome climax in the shape of Southport classic, DJ Spinna & Ticklah‘s remix of Shaun Escoffery‘s ‘Days Like This’. 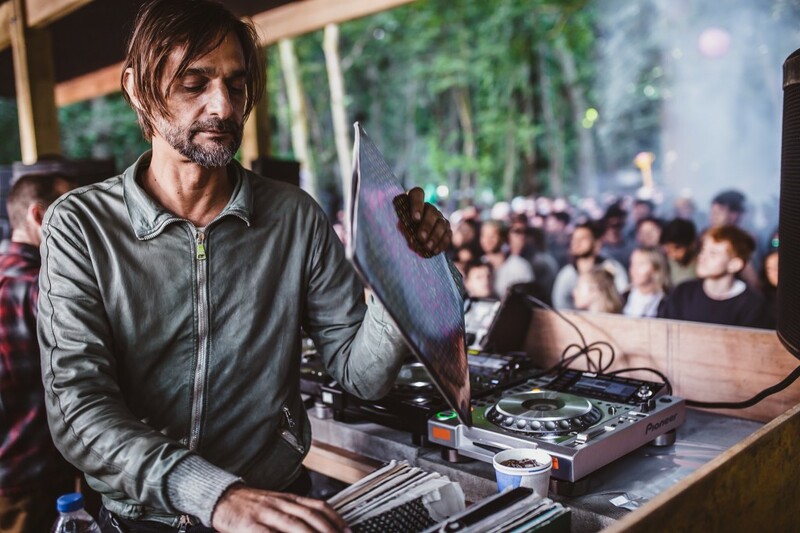 On the Sunday morning Craig and Ricardo’s back-to-back delivered the goods as the pair organized stripped back drum tools alongside classics like Paul Rutherford’s “Get Real”. 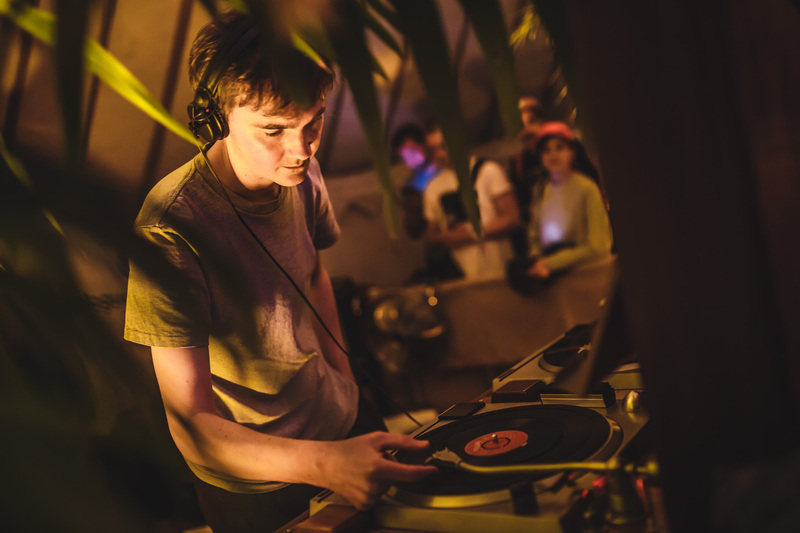 The Quarry took on a ravier dimension on Friday with UK honchos Calibre, Joy Orbison and Ben UFO at the controls whereas on the Saturday it became a lesson in low-slung restraint with Andrew Weatherall and Optimo. A stroke of genius was The Terminus stage; to get there one had to take little train off-site into the woods to find a seemingly never-ending after party Valhalla. Regrettably I only made it here on the Sunday catching Craig and Nicholas Lutz laying down some apocalyptic funk – the atmosphere was suitably loose by this point. After spending all day in a field it was a welcome sensory switch-up to find myself in The Warehouse, a corrugated metal covered structure. 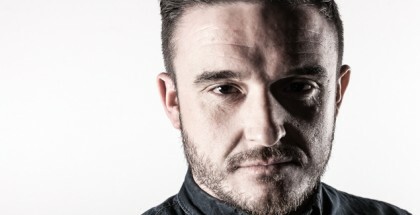 When it first opened Deadbeat was working the floor with his own ‘Woah!’. Across the site, the sound only really lacked in this space, sounding a little tinny as it reverberated off the corrugated iron walls – not that this had any effect on Deadbeat himself mind you, who always looks like he’s having the time of his life whether playing a reggae set the prior weekend at Nachtdigital or throwing it down at peak time. The classy production at each stage was matched only by the quality sound systems everywhere else. As such, rare moments of shut-eye were often short lived. It’s important to note, too, the role the lack of phone signal around the site played in creating a free-flowing vibe and a desire to just stumble upon whatever sounded good in the vicinity. This inadvertently led to some of the highlights of the weekend, from often unexpected places. Serious attention to detail in production and music programming was complimented by a sense of fun and silliness amongst the crowd. Perhaps aptly summing up what was an unforgettable weekend, on the Sunday afternoon one particularly loose punter streaked through the main area of the festival cheered on by all watching. Security eventually tackled him and looked as though they might kick him out, if it wasn’t for the large crowd that soon formed around the ruckus and urged them to let him go – which they eventually did. I couldn’t help but feel some sort of surreal community atmosphere as the collective roar rung out around the festival.